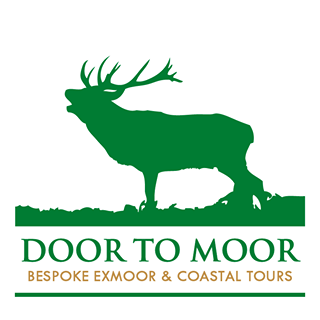 We're working with the excellent Door to Moor team to provide bespoke trips to beautiful Exmoor. We'll take care of your booking, organise transport and a cracking picnic lunch and you'll be taken to the heart of the moor to see wildlife such as rutting red deer, Exmoor ponies and lots of smaller animals and bordlife. With a brilliant guide, Martin, who will provide detailed information about the flora and fauna, it'll be a day to remember.